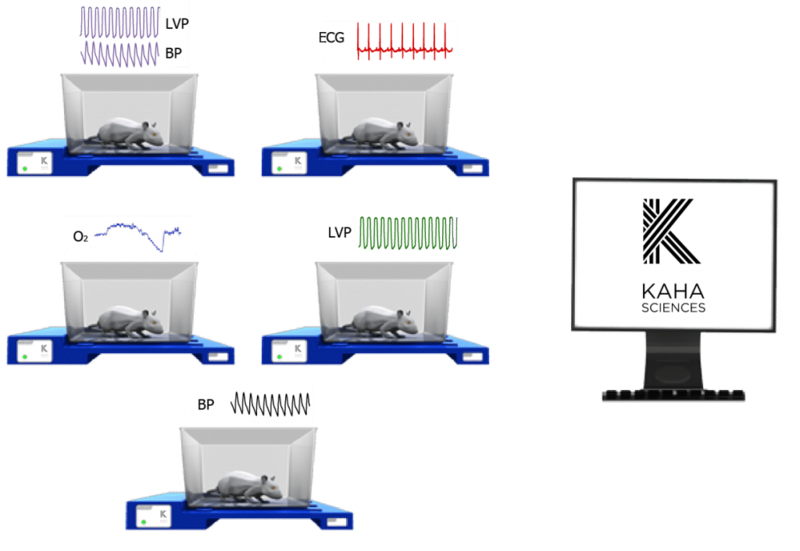 The Kaha Sciences Rat Telemetry system can be configured to meet your exact needs.  A typical wireless telemetry system setup requires one SmartPad and Telemeter per animal, with only a single Configurator required for each laboratory. 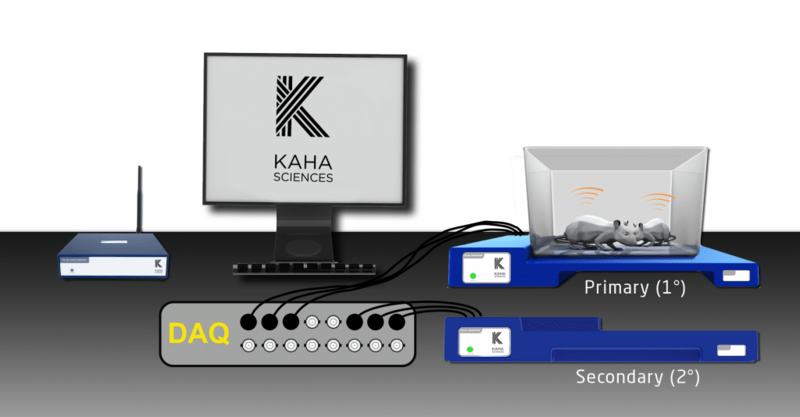 An additional advantage of the Kaha Sciences Rat Telemetry systems is the Cohousing feature. This allows for two animals to be housed in a single cage or two telemeters to be implanted in one animal (>350g). You also have the ability to mix and match the telemeter models depending on the physiological data your study requires. With Cohousing, the system continues to regulate the power supplied to both telemeters seamlessly while collecting continuous data with the expected accuracy and quality. Cohousing still requires one SmartPad per telemeter, as well as a Configurator System for the laboratory. Existing systems can be upgraded to use the Cohousing feature without the need to purchase additional hardware. A firmware upgrade may be required for existing SmartPads (TR181 & TR180) and Configurators (see table below for details). Cohousing also requires ConfigSoft software version 3.0 or later.